Life's too short for cheap beer and QRP. But they make a 10w version of the IC-7300! I know, how weird. Why not just turn the power out down and be done with it? I suppose it's because the government that mandates that won't trust it's hams to comply. Stupid. They did the same thing to the 706 style with the 703. But at least with the 703 you got a little less battery draw. QRP is what I do after drinking a couple of robust stouts. A gallon of '2 buck chuck' for those quiet times. Wonder if you can get that in southern Michigan? Isn't that where it's made? 100w dummy load ended up being the choice. 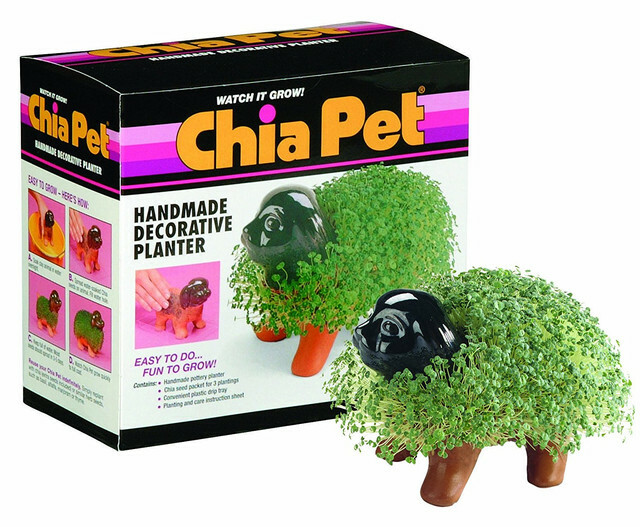 I actually prefer the Chia Hulk. A good and practical choice. Best of all possible options. I would buy a nice cover, to keep my gear dust-free until I retire in 20 years (and may decide to go on the air). An ARRL Handbook. That's what I got with the last $50 gift certificate I won at a fest. I got one every several years over the half century + that I have been a ham. Lots of good reference material, things to be learned to expand my knowledge and ham experience, and over the years it makes a good library for where I came from and where I am.